Your soul will be living inside of you forever. 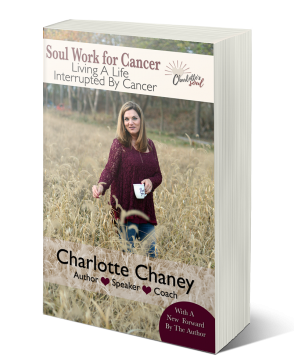 Soul Work for Cancer, is the title of Charlotte’s book released in March 2018. It is a culmination of the portion of Charlotte’s blog which begins when she shares with readers that she has a “mass”. The book takes readers through the ups and downs of discovering she had stage III rectal cancer at age 42, with four sons and a very dysfunctional marriage. Soul Work for Cancer will make you laugh, you’ll feel her pain, but it will also show you the real deal when it comes to facing a life-threatening illness. For years, Charlotte Ramsey Chaney lived a healthy lifestyle, avoiding processed foods and using alternative health methods to ensure her body truly was a temple. But God had other plans. When stomach issues turned into a cancer diagnosis in July 2011, Charlotte realized none of us has control over our destinies, but rather, we are always in God’s hands. Rather than resist, she decided to embrace the journey God had planned for her, trusting that He knew best. Then, realizing others could benefit from her experiences, she began sharing her journey through a daily blog. Now she has compiled those blog entries into this dynamic, faith-inspired book. In Soul Work for Cancer, readers with cancer will find hope, those searching for meaning will come to understand the power of faith, and everyone facing adversity will discover how humor, family, friends, love, and trust make the journey all worthwhile. Soul Work for Cancer, was released in March 2018. It is a culmination of the portion of Charlotte’s blog beginning as she revealed that she has a mass. The book takes readers through the ups and downs of discovering she had stage 3 rectal cancer at age 42, with four sons ages 7-16 and a very dysfunction marriage. Soul Work for Cancer will make you laugh, but it will also show you the real deal when it comes to facing a life-threatening illness. 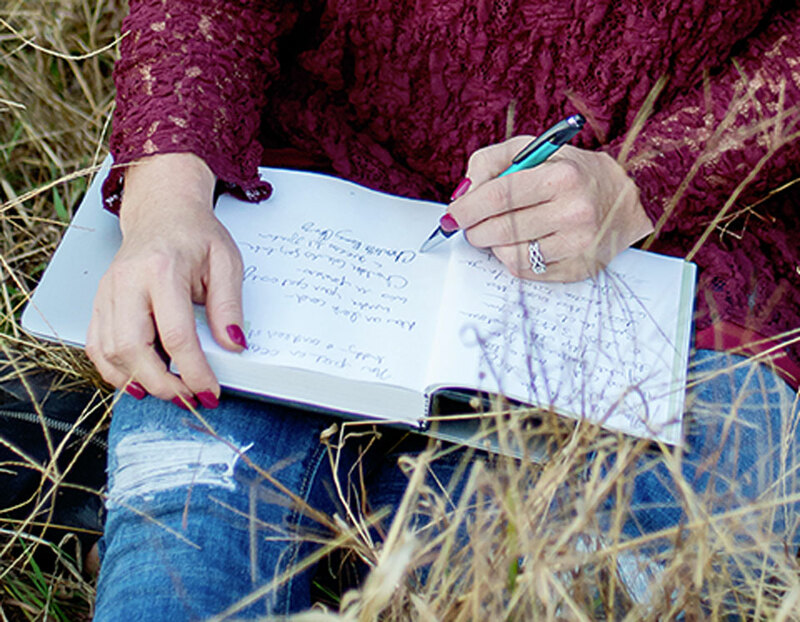 Soul Work Journal Charlotte became intentional as she set out to care for herself. After many years and a multitude of healing modalities, she is an expert in self-care. Charlotte has discovered her resilience and now shares with others the valuable tool and system she developed for self-care called SEEP which provides a mechanism for people to connect with their soul Spiritually, Environmentally, Emotionally and Physically. 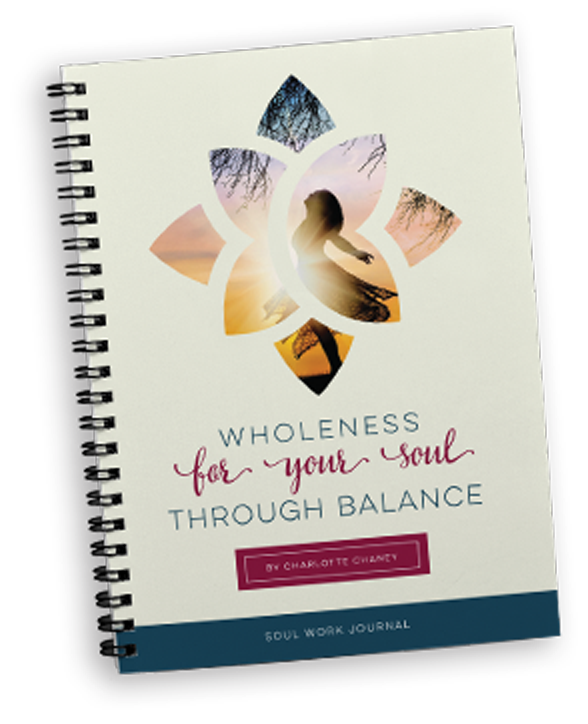 Charlotte’s Soul Work Journal is the perfect coaching tool for people to strengthen their soul and prepare you for life’s unexpected happenings. Subscribe for special promotions, tips, tricks and articles for small business owners.